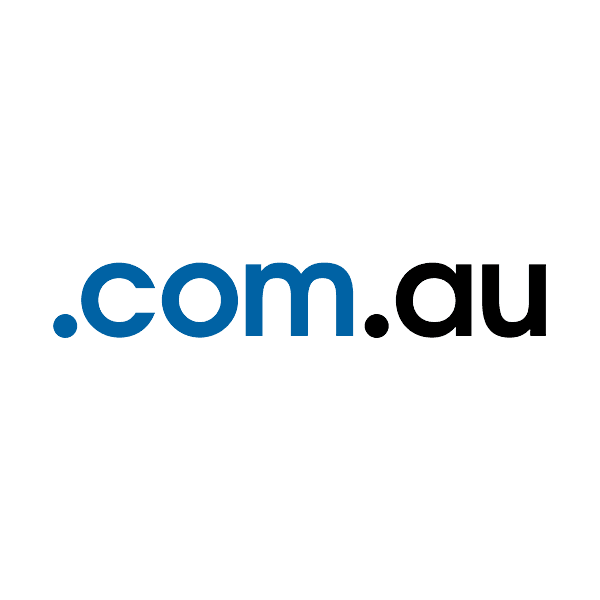 The extension .com.au is the internet country code TLD (top-level domain) for Australia. This domain extension is exclusively for businesses registered in Australia. Over a million customers have come to trust Namecheap as their source for affordable domain registration with unmatched service. Every domain registered comes with advanced security features, email forwarding, customized page parking and other valuable extras. Add credibility and professionalism to your site with a .com.au domain from Namecheap today! .COM.AU, .NET.AU, .ORG.AU, .CH, .ES, .FR, .LI, .PE, .SG, .COM.SG TLDs must be renewed 12 days prior to the actual expiration date. If not renewed, the domain will enter a “redemption stage” right away regardless of the number of days left until expiration.